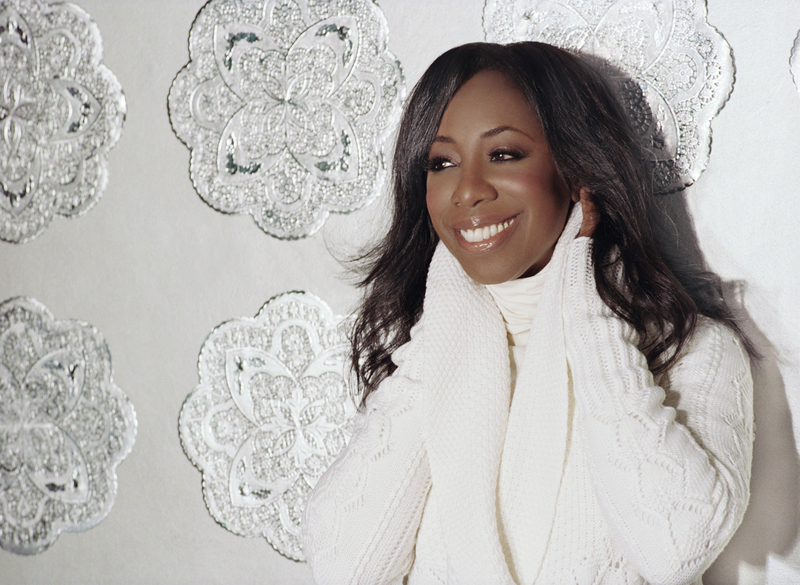 WASHINGTON, D.C. - Grammy nominated singer/songwriter Oleta Adams will perform a musical tribute to Sir Elton John during the NAB Education Foundation's ninth annual Service to America Awards celebration June 11 at the National Building Museum in Washington, DC. The celebration recognizes outstanding community service by local broadcasters and other leading citizens. In 1991, Adams' interpretation of Sir Elton John's hit "Don't Let the Sun Go Down on Me" was released on the tribute album Two Rooms: Celebrating the Songs of Elton John & Bernie Taupin. Prior to her participation in Two Rooms, Adams released her debut album, Circle of One, in 1990. The album went platinum, with the hit single "Get Here" known to many as the unofficial anthem of the 1991 Gulf War. 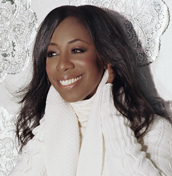 Since then, Adams has toured throughout the U.S. and Europe, impressing fans with her strong gospel roots and creative energy. Her versatility and diverse musical influences earned Adams a reputation as a marquis jazz entertainer. Adams spent her formative years in Washington state, where she first demonstrated vocal talent in the Pilgrim Rest Baptist Church. After a brief stint in Los Angeles, Adams moved to Kansas City where she launched her professional career playing piano bars, hotel lounges and showrooms before Tears for Fears frontmen Roland Orzabal and Curt Smith asked her to appear on their 1989 album The Seeds of Love, video and European tour. Upon her return to the U.S. Adams signed a record deal for her first solo album. The Service to America Awards are presented by NABEF with major support from Bonneville International Corporation and the National Association of Broadcasters. This year's Leadership Award winner is legendary rock superstar Sir Elton John, for his extraordinary humanitarian efforts in the global fight against HIV/AIDS. Deborah Norville, host of Inside Edition, will emcee the event. Awards will also be presented to local radio and television broadcasters across the nation for outstanding service to their communities. In recent years, NABEF has recognized former President Bill Clinton, Her Majesty Queen Noor of Jordan, First Lady Laura Bush, former President Jimmy Carter and First Lady Rosalyn Carter, former First Lady Nancy Reagan, boxing legend Muhammad Ali and former New York Mayor Rudy Giuliani. Details about the Service to America Awards are available at http://www.nabef.org/. Founded in 1964, Bonneville International Corporation owns and operates 32 radio stations in the Chicago, Washington, D.C., Seattle, Phoenix, St. Louis, Cincinnati, and Salt Lake City markets, as well as KSL-TV (NBC affiliate) in Salt Lake City. Bonneville's motto is "Do good, do well, make a difference, and have fun." In addition to competing aggressively in major-market broadcasting by structuring its business model on the three principles of building its people, making a difference in the community, and meeting aggressive financial goals, Bonneville has a tradition of award-winning commitment to the communities it serves. The National Association of Broadcasters is a trade association that advocates on behalf of more than 8,300 free, local radio and television stations and also broadcast networks before Congress, the Federal Communications Commission and the Courts. Information about NAB can be found at http://www.nab.org/.